Welcome Home!! Come view this beautiful home and it your today. 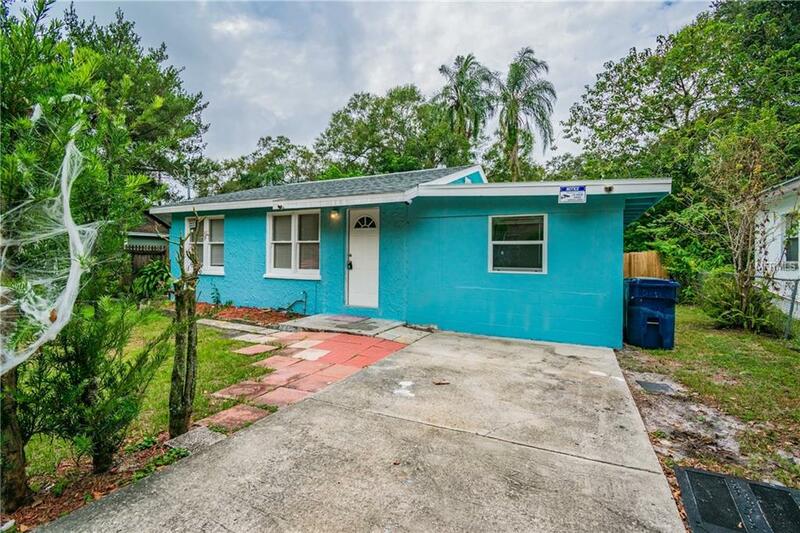 Home features 2 bedrooms/ 1 bath and fenced in backyard. The whole house was renovated a few years ago, it included the roof, ac, flooring, and painting throughout the house.